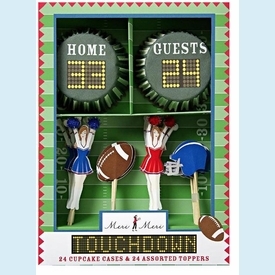 Touchdown Cupcake Kit - Cake & Cupcake Etc. 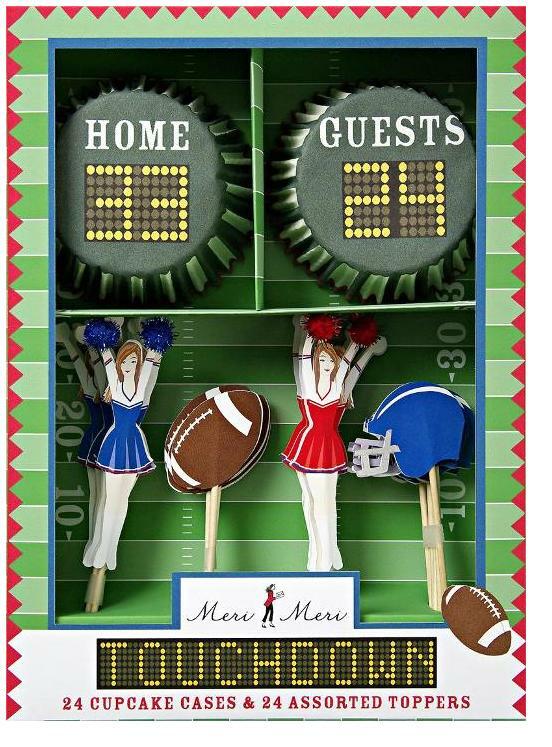 An American football themed cupcake kit complete with cheerleader toppers and scoreboard themed bases. NOTE: Only 1 left!